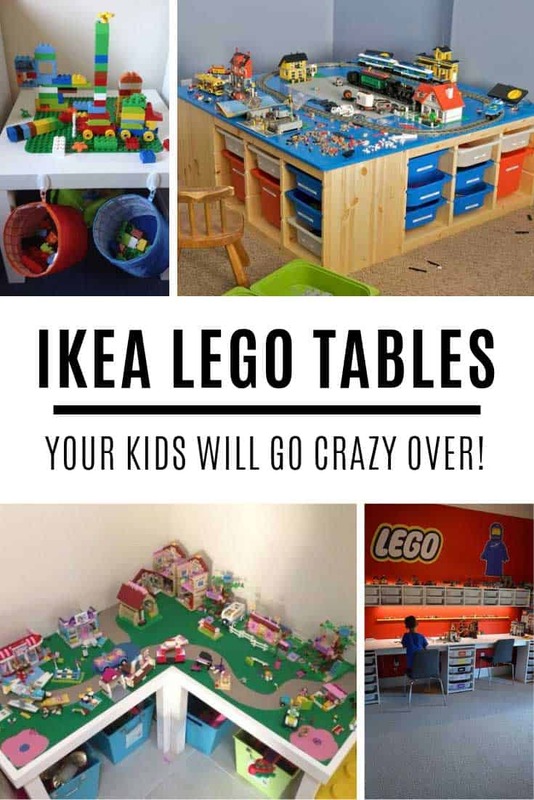 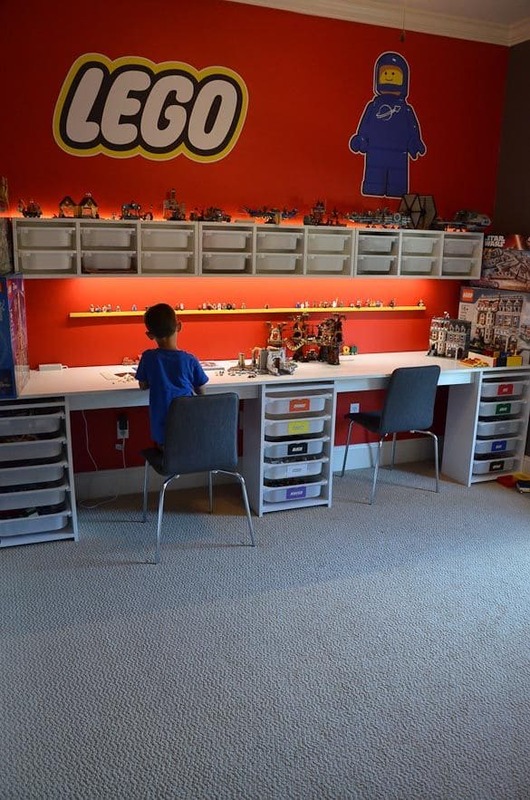 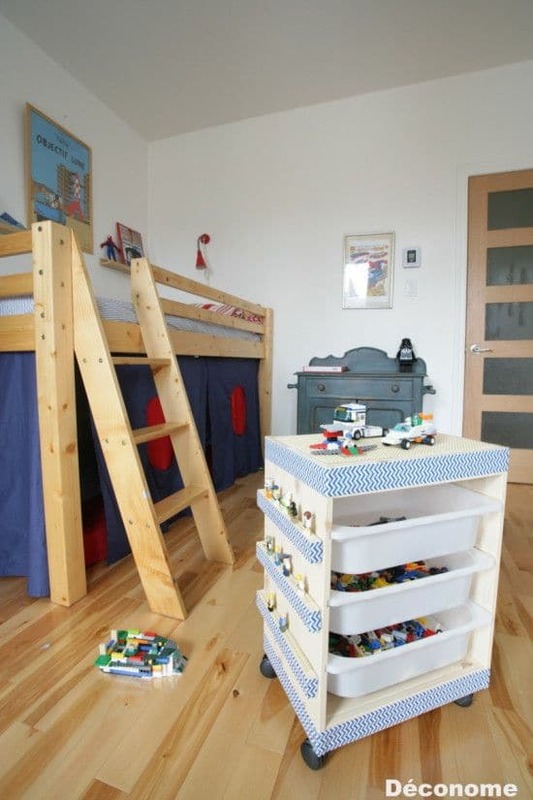 If you know the pain that can only be caused by standing on a forgotten LEGO brick it’s time to build your kids an IKEA LEGO table. 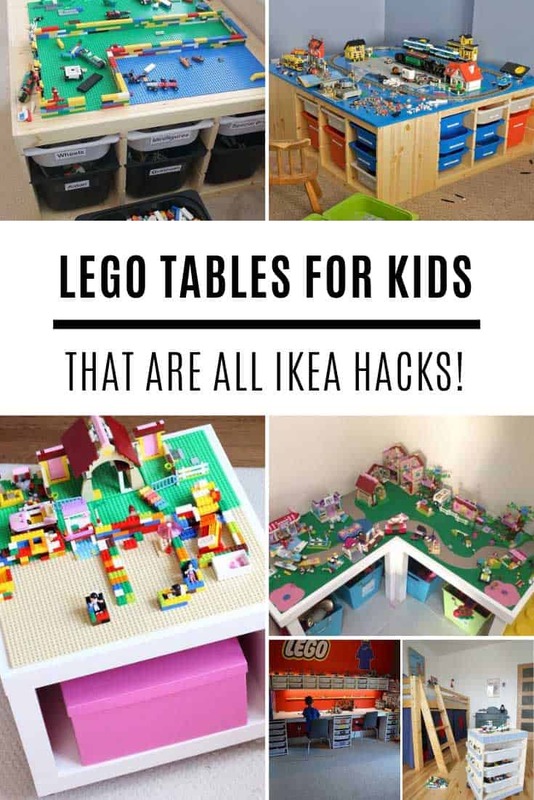 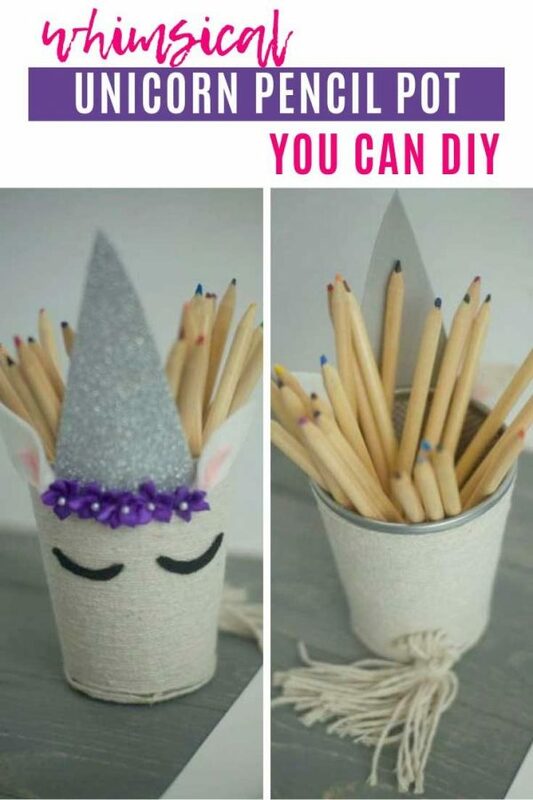 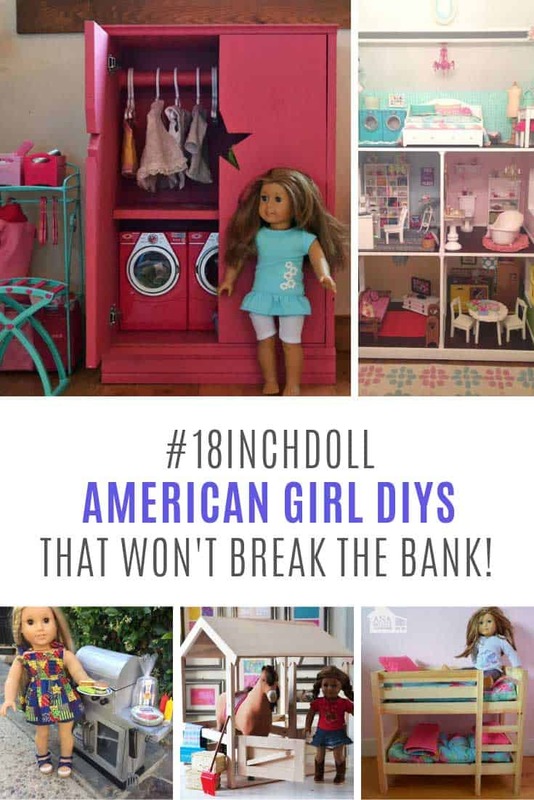 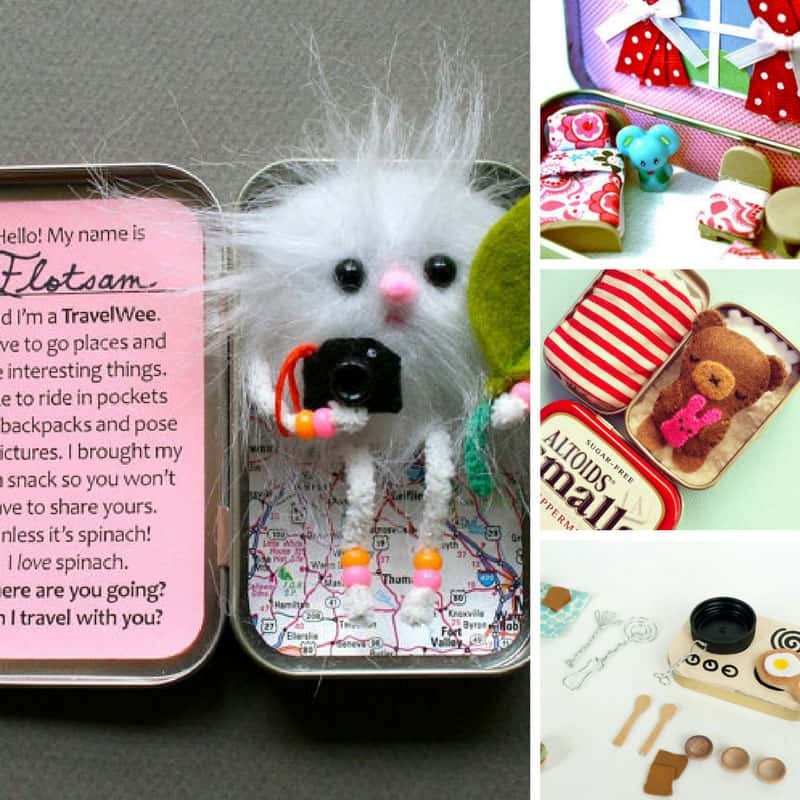 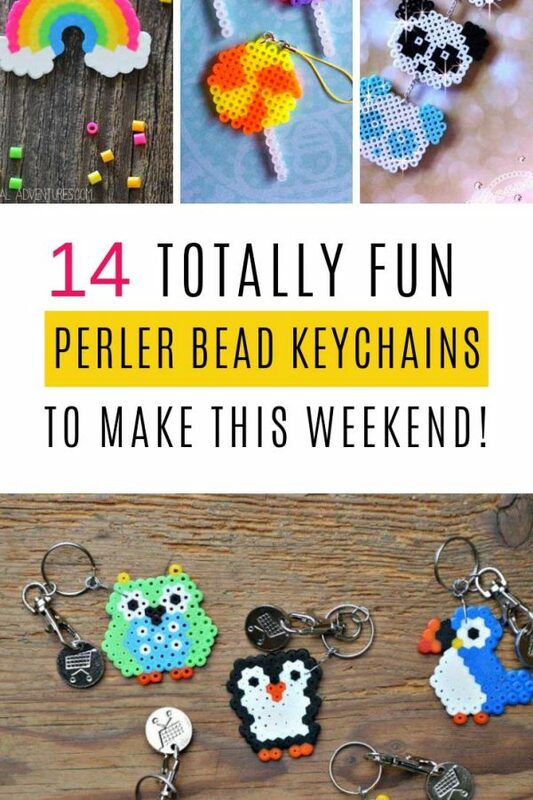 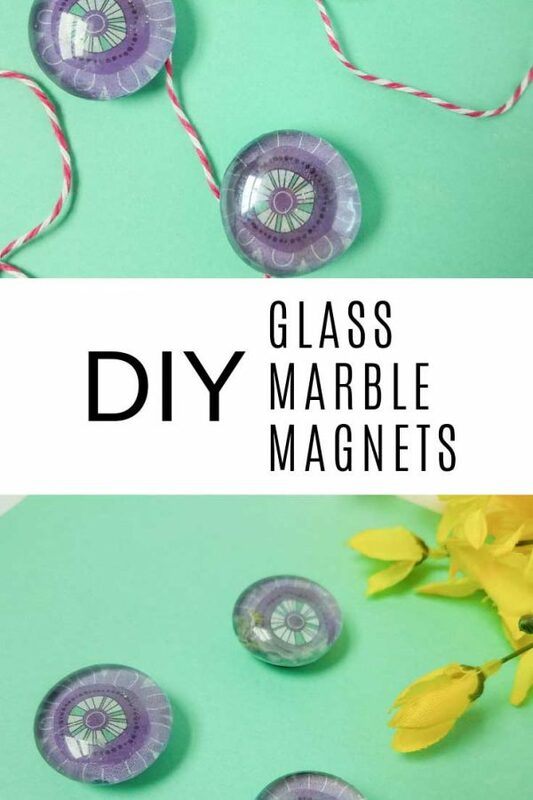 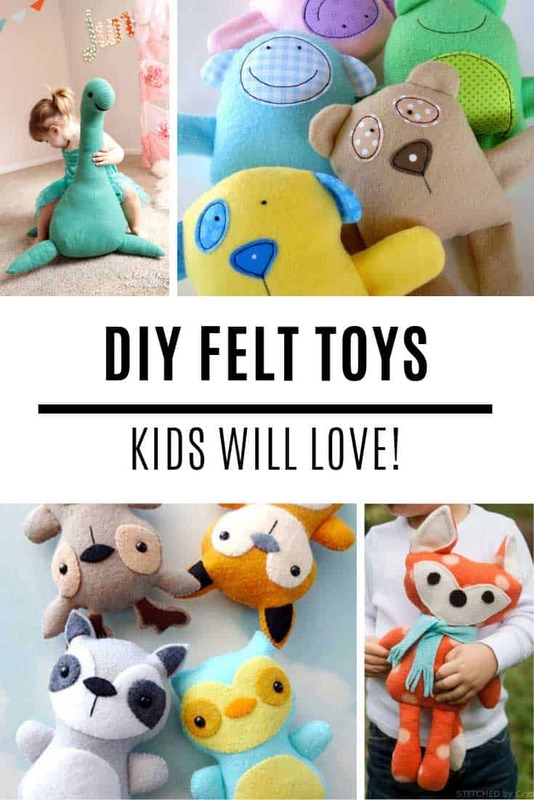 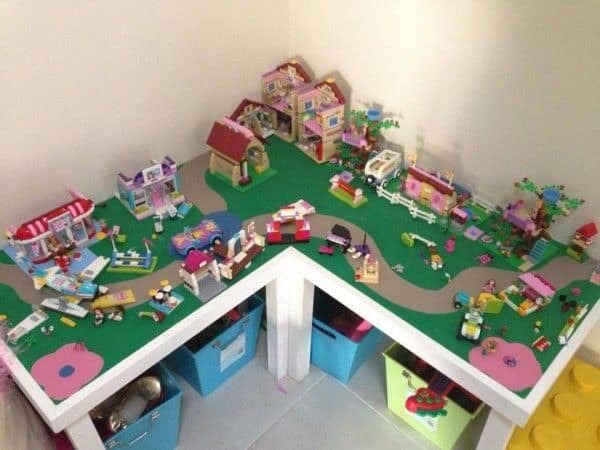 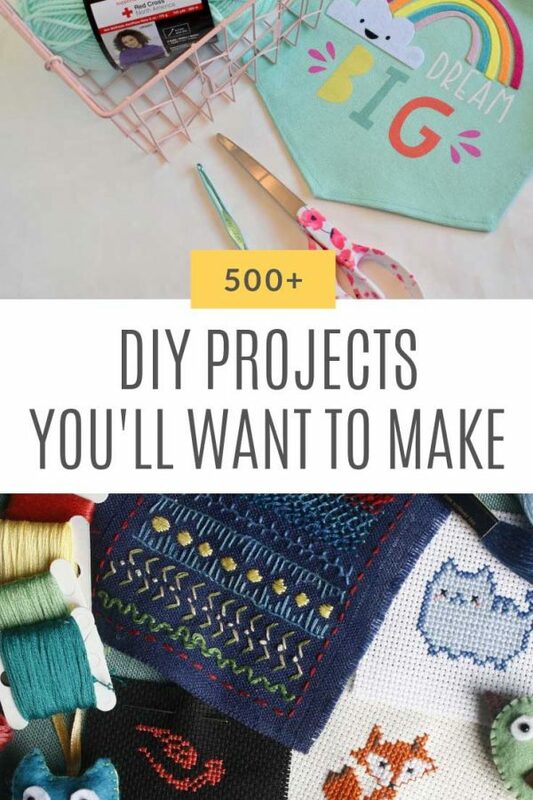 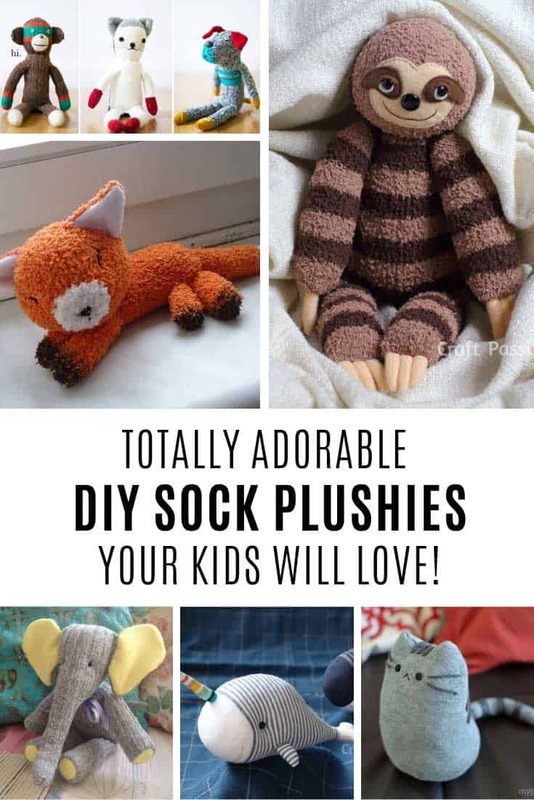 These hacks are simply genius and the kids will love them! 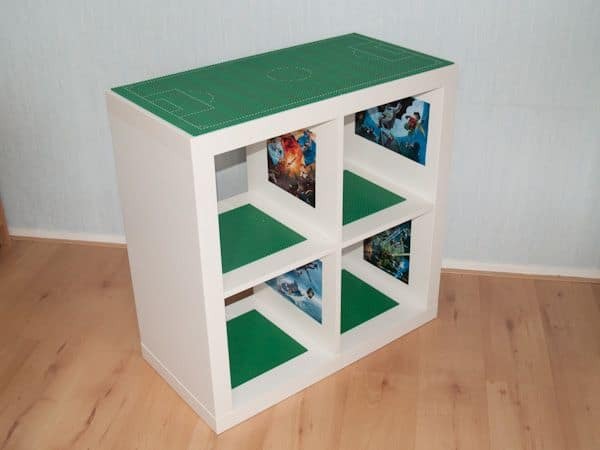 The newest IKEA catalogue arrived this week so I’m in a bit of an IKEA hack mood. 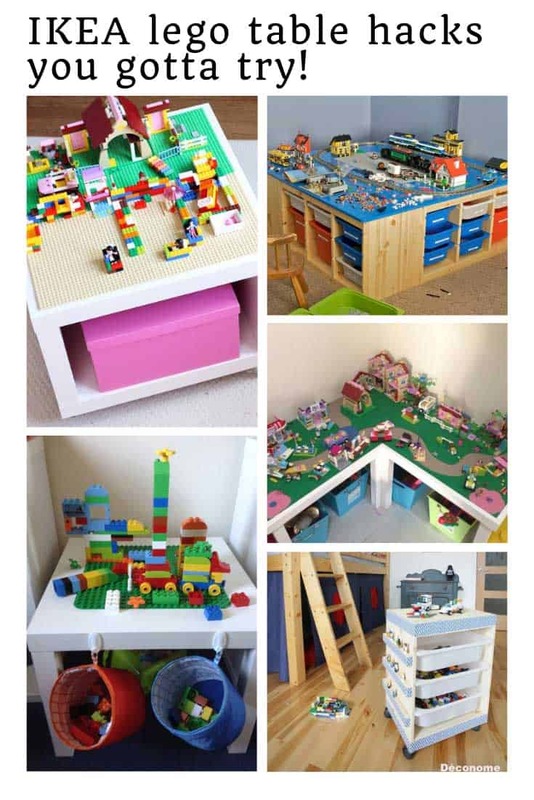 I never tire of seeing what creative people have done with a piece of flat pack furniture! 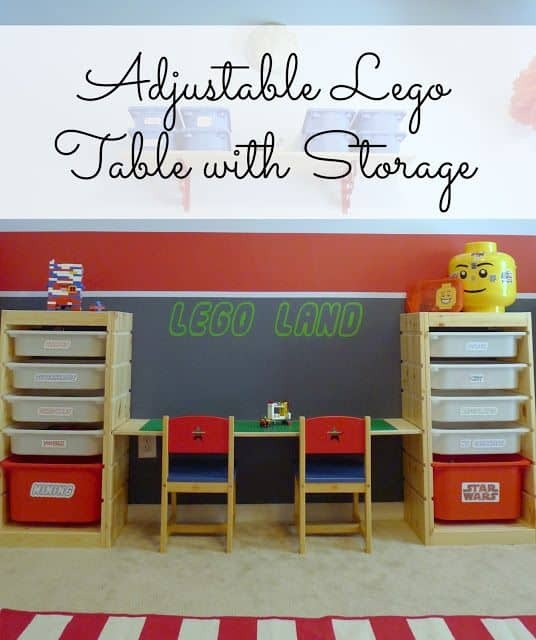 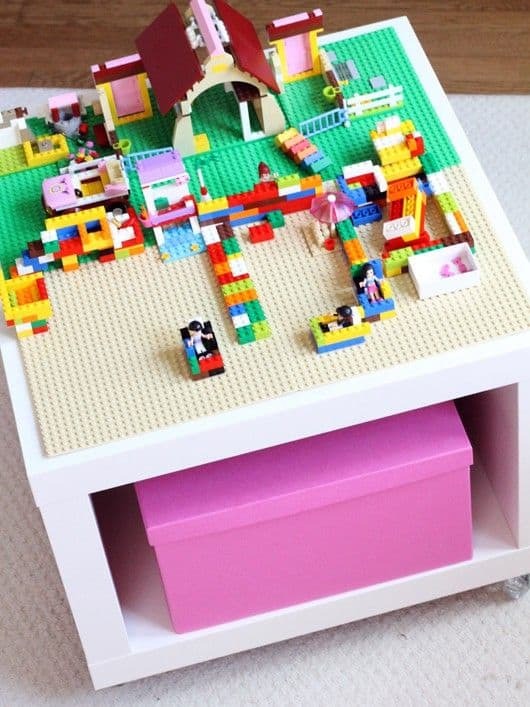 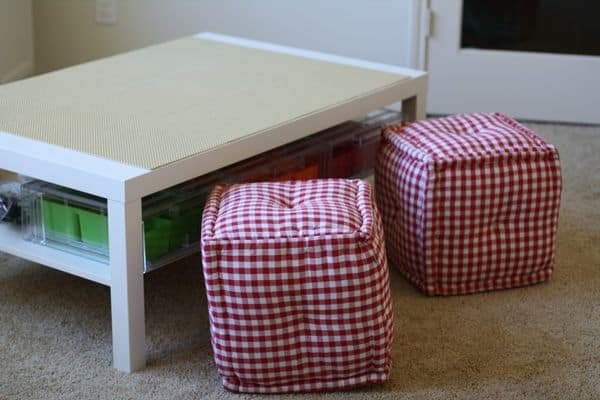 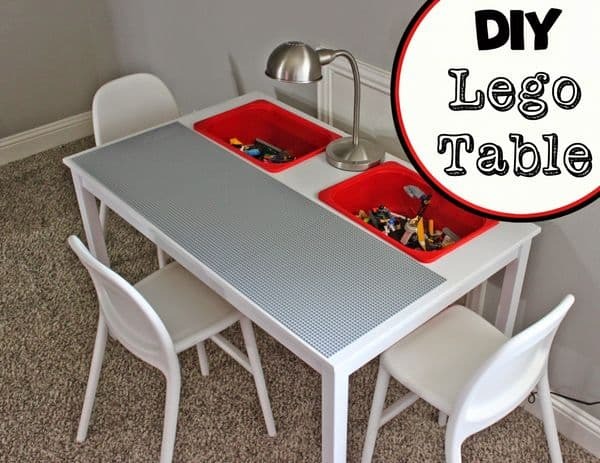 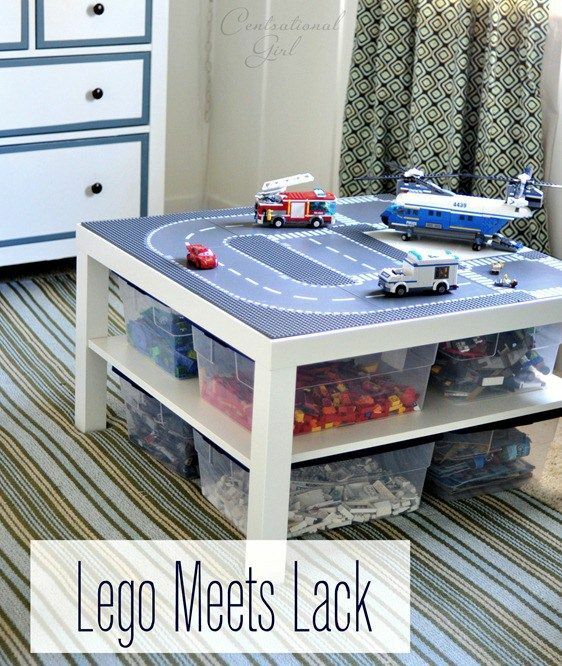 Today I’ve been checking out how to make an IKEA LEGO table, and there are so many awesome ideas! 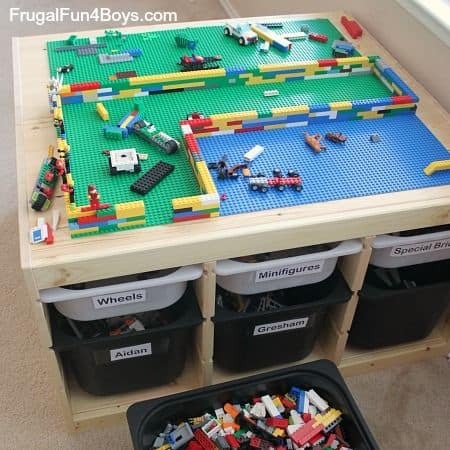 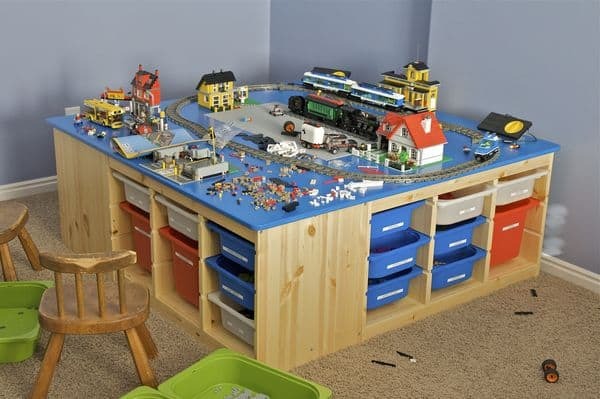 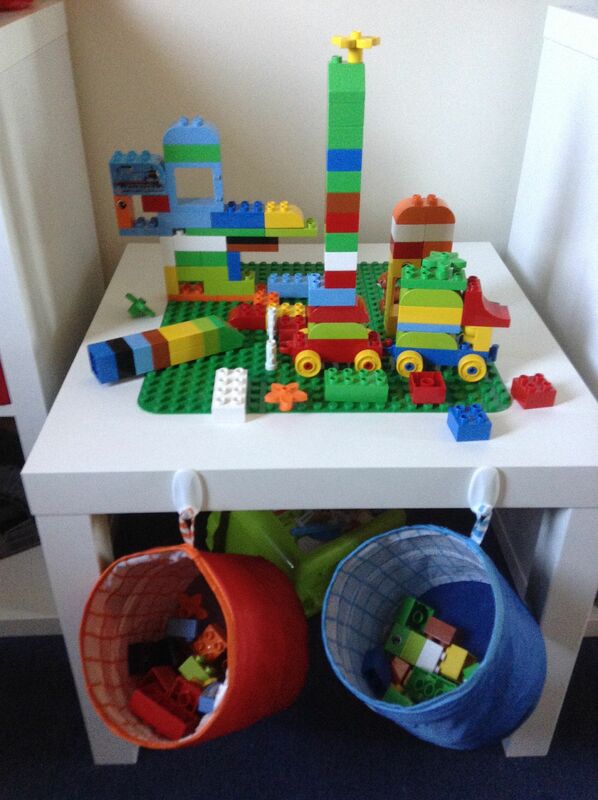 I found everything from DUPLO tables and an extra large LEGO table with storage to a full on LEGO building workstation!